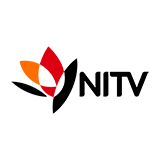 Music Voyager is a TV show on Australian national television from NITV with an average rating of 3.6 stars by TVCatchUpAustralia.com's visitors. 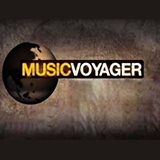 We have 48 episodes of Music Voyager in our archive. The first episode of Music Voyager was broadcast in April, 2019. Did you miss an episode of Music Voyager but don't you wan't that to happen in the future? Please set an alarm and add Music Voyager to your favourites, so we can remind you by email when there's a new episode available to watch. Completely free: handy! 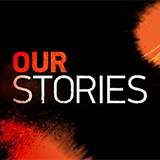 This music-based travel series invites viewers to discover the exciting sounds of the planet. Ethnomusicologist and record producer Jacob Edgar embarks on a quest to find the world's best songs.